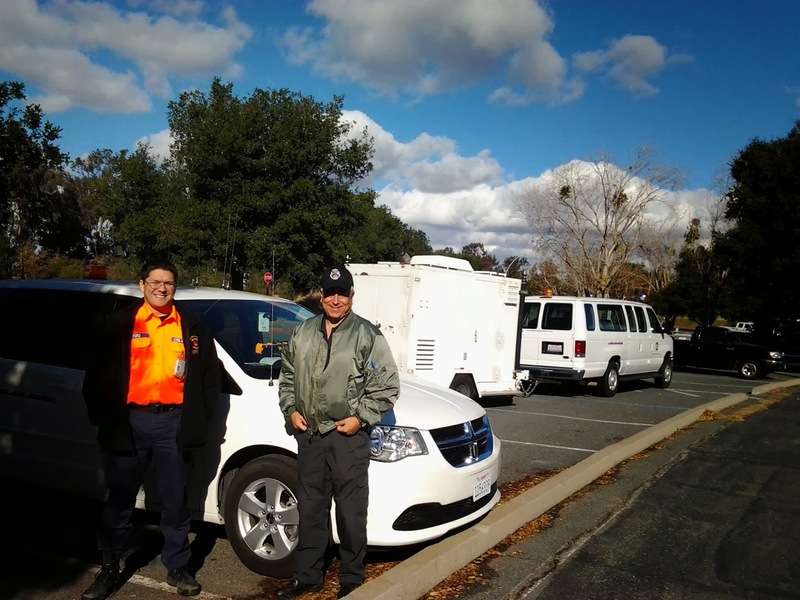 In December, CAWG participated in CONSTANT WATCH 13, a nationwide communications exercise designed to test the rapid-deployment of portable medium-to-long range HF radios and the passing of formal message traffic for an external customer. Group 2 Comm Officer 1Lt Jordan Hayes, along with two members of Squadron 14 from Group 5, deployed to a field base on Brannan Island in the Sacramento Delta, where they set up antennas and radios using emergency power sources for the duration of the 48-hour exercise. Messages were passed to and from 10 other stations around the country, including providing a vital link to Hawaii. On Saturday December 7th, members of Squadron 188 assembled at the squadron and practiced sending formal message traffic to the field base before travelling to the base to lend support to the activity. On Sunday the 8th, before the exercise concluded, CAP 445 from Oakland, while out on a proficiency flight, made contact with the field base and searched for a practice beacon. Wondering what it was like to participate in CONSTANT WATCH 13 on this chilly but fun weekend? 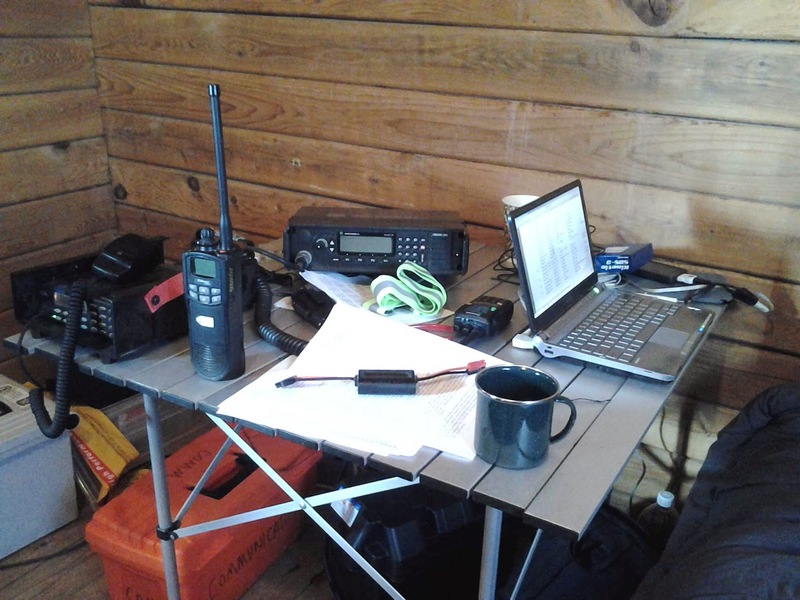 To assist 1Lt Hayes in setting up a 90’ HF antenna, I [2Lt Choate] flew out to Rio Vista on Friday afternoon for the weekend's comm exercise. We hauled everything (several 35 pound batteries, several antennas, backpacks, and whatnot) from the truck to the field base. It was about 100 yards from the parking area and took almost all of the remaining light. 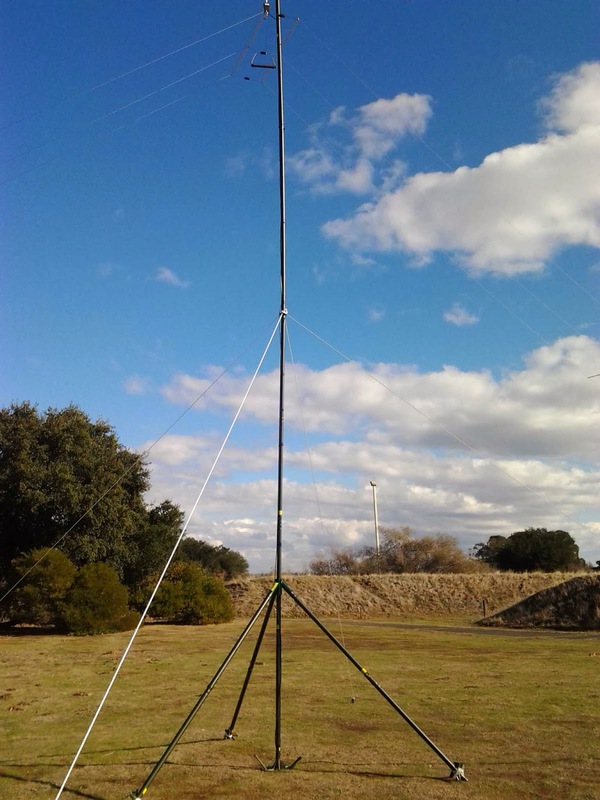 Then we unpacked and erected the antenna. We were grateful for the little remaining light we had, as this step would have been much harder in the dark (and sleet!). 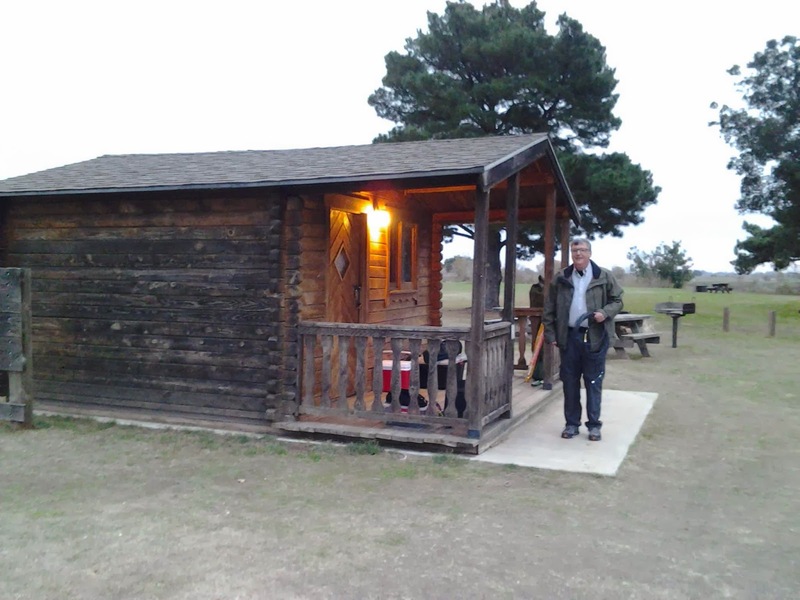 After some cleanup, 1Lt Hayes took me back to the Rio Vista airport. The next day, I met Capt Rivas, Capt DeFord, and 2Lt Stevulak at the Oakland Airport. There we took turns passing formal radio messages to 1Lt Hayes over the CAP radio. 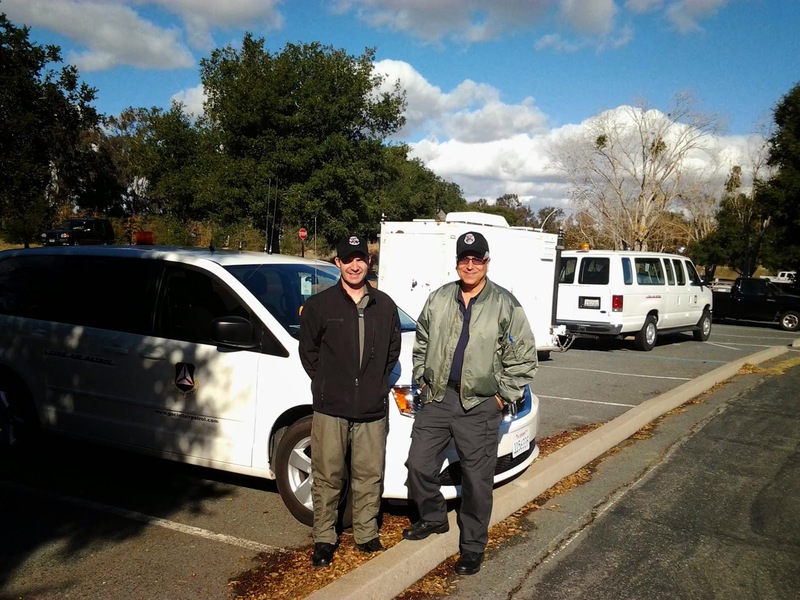 Then we inspected the van, packed up and headed out with 2Lt Stevulak staying behind. I planned the route from Oakland to the comm location, and Capt Rivas drove while Capt DeFord sat in the back to observe, instruct, and evaluate us on our "UDF" skills. When we arrived at Brannan Island, we were greeted by 1Lt Hayes and several members of the Sacramento squadron who had been working the radio through the night. 1Lt Hayes reported the antenna we had set up was working great and that they had been able to reach Hawaii, and Washington. After lunch, we broke into two groups, with one working outside to setup another antenna between a 30 foot pole and a tree. Meantime, in the other group, I learned the ins and outs of the ALE (Automatic Link Establishment) system, which is used to automatically establish connections with and catalog other stations coming up on the net around the country. Once links were established, we were able to make contact and pass formal messages to the humans at the other locations. After that, Capt DeFord, Capt Rivas, and I headed back to Oakland, concluding our involvement in the weekend's exercise.